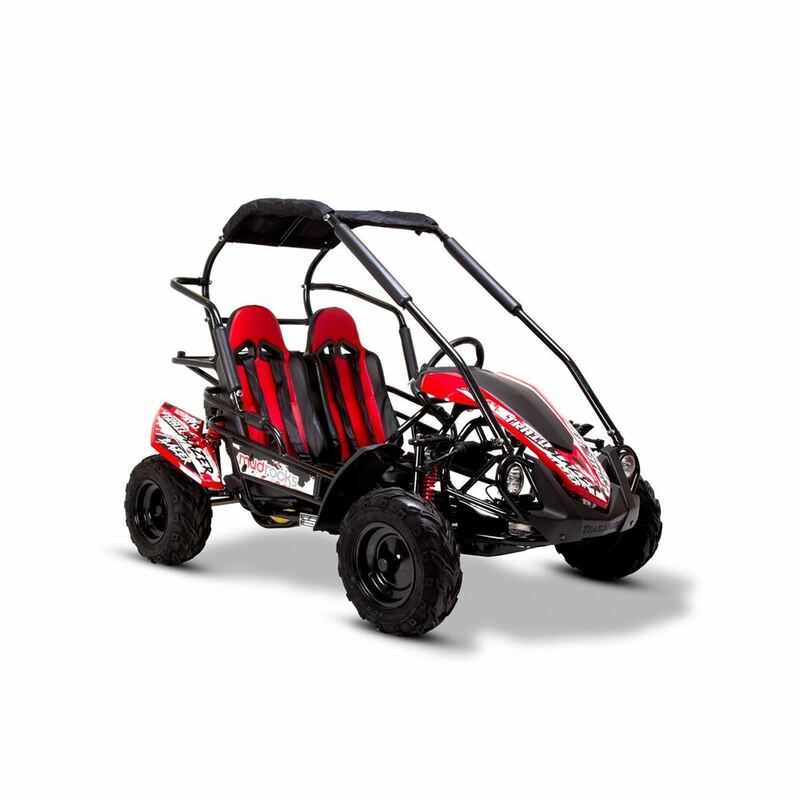 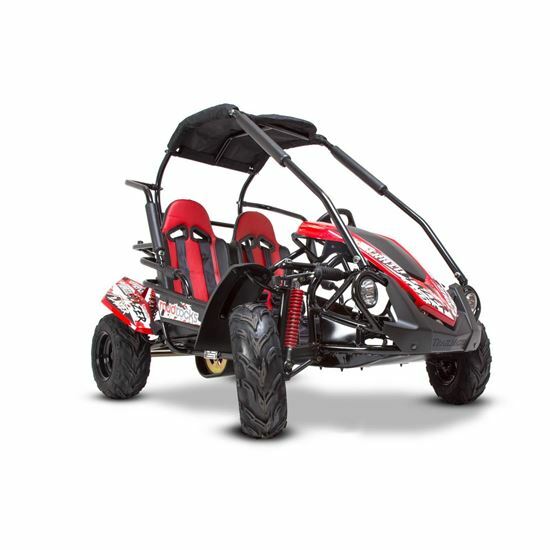 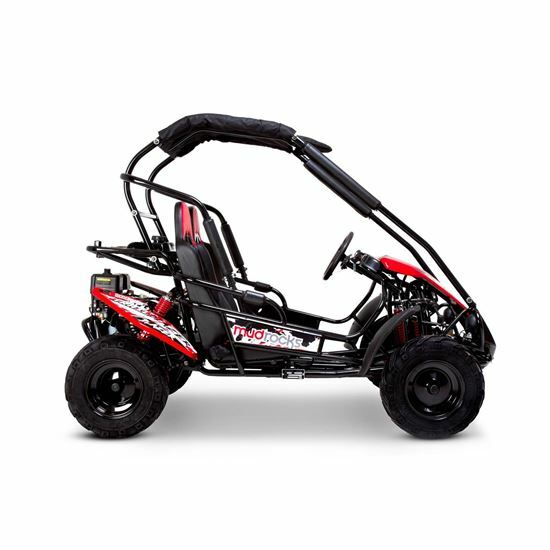 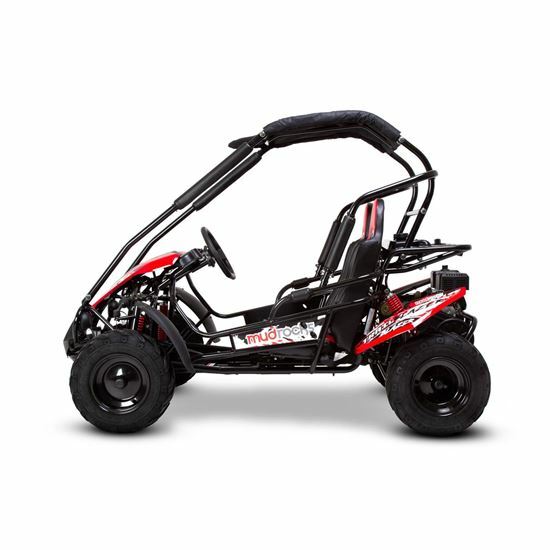 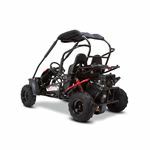 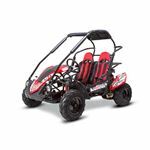 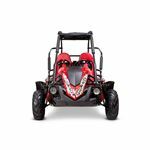 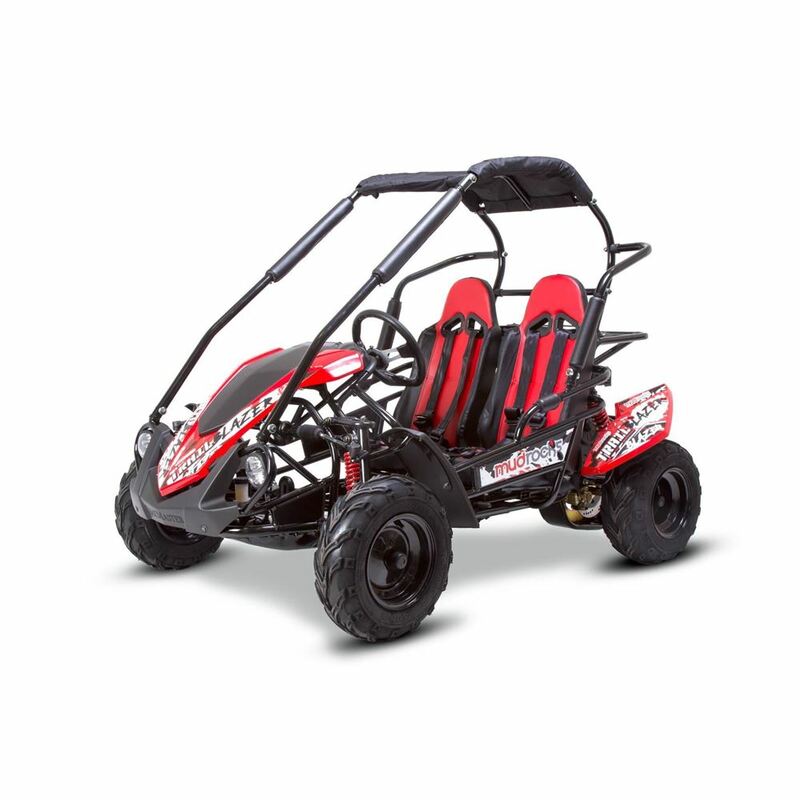 The Trail Blazer is the new updated, and improved version of our best selling GT80 off road buggy for kids aged 10 and up! 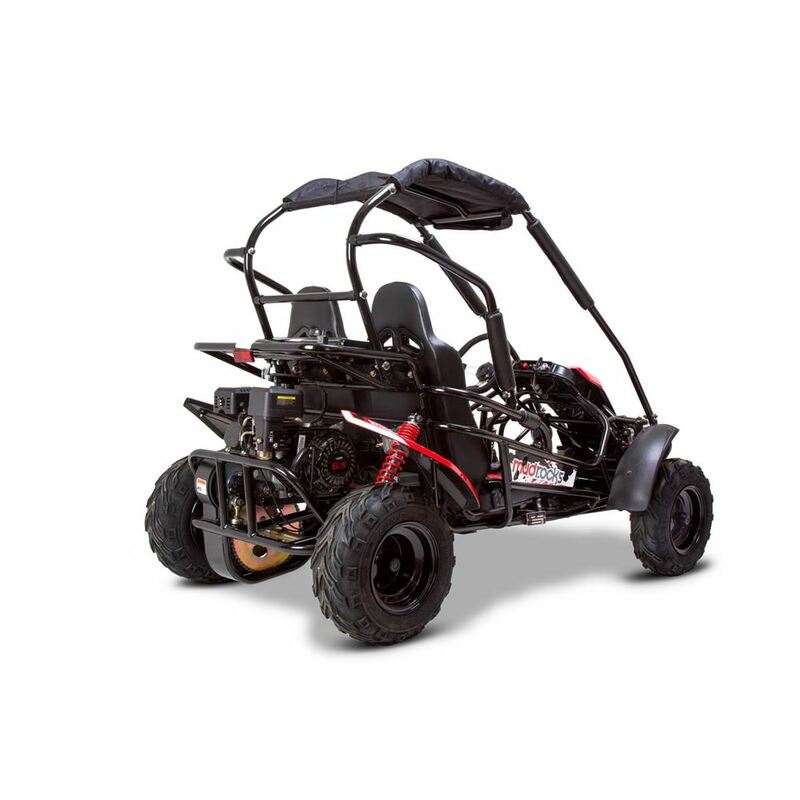 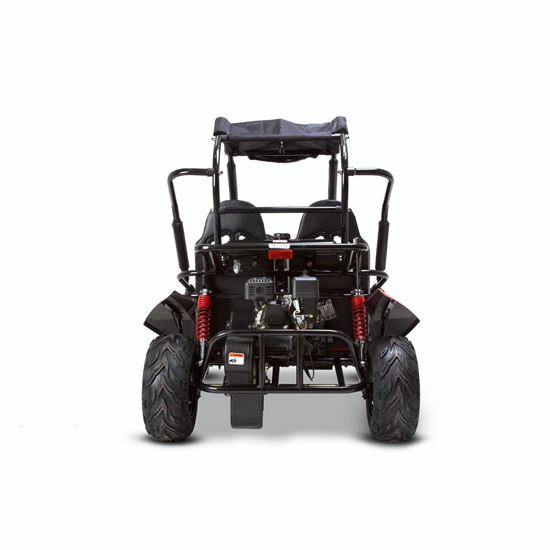 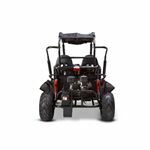 This will take on all kinds of terrain from steep hills to muddy lanes. It’s a breeze to drive as it’s fully automatic and will provide fun and entertainment for years. It’s a very popular model in the USA and It’s easy to see why!The Mud Rocks Trail Blazer is a thrilling machine built to a very high spec and has been consistently improved year on year. 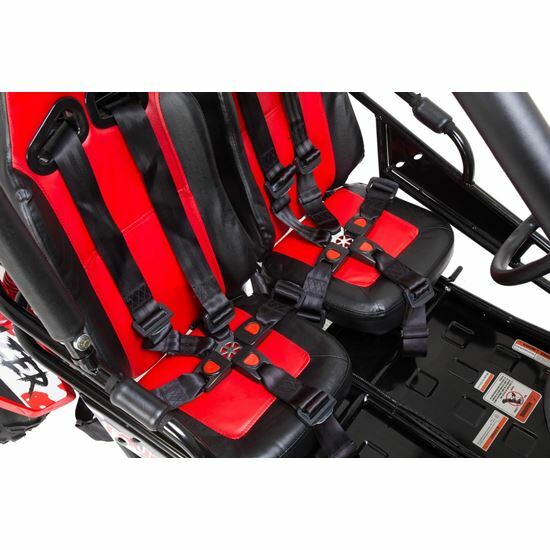 The Trail Blazer is fitted with twin seats with seat belts, allowing two riders to enjoy a great but safe off road experience. The 196cc engine has enough power to carry two teenagers with ease over all sorts of tough terrain. 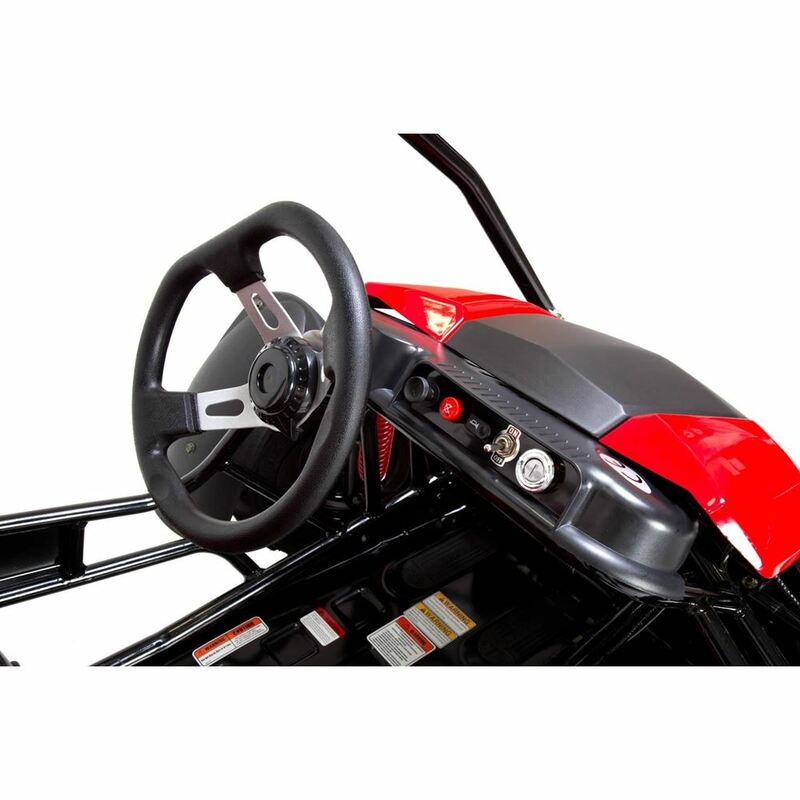 You will be contact by your appointed dealer within 24hrs to discuss a delivery schedule for your new product.